Stunning pieces of architecture contained within! In 2005, Norway initiated a massive 15-year agenda to generate more tourism. 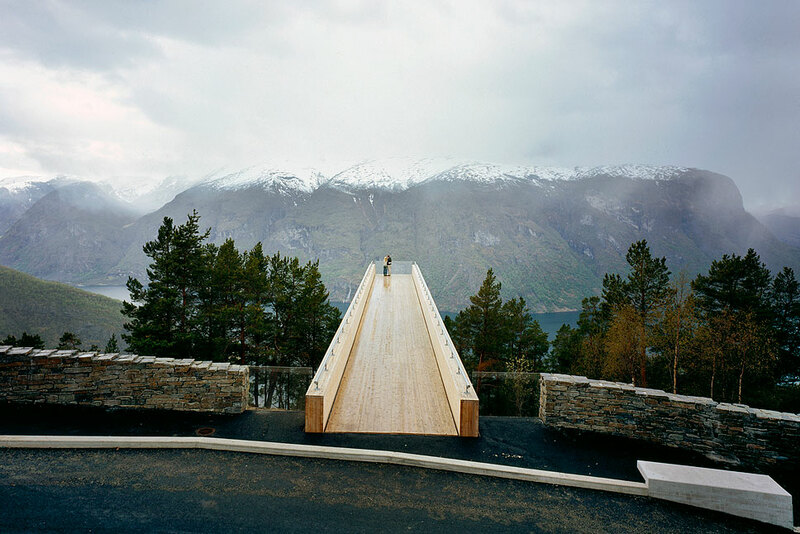 The government turned to architects and designers to concept and build tourist routes and architectural rest stops to enhance the experience of the stunning Norwegian landscape.